Our Office 365 Exchange backup is compatible with all plans and includes Mail, Calendar, Contacts and Tasks. 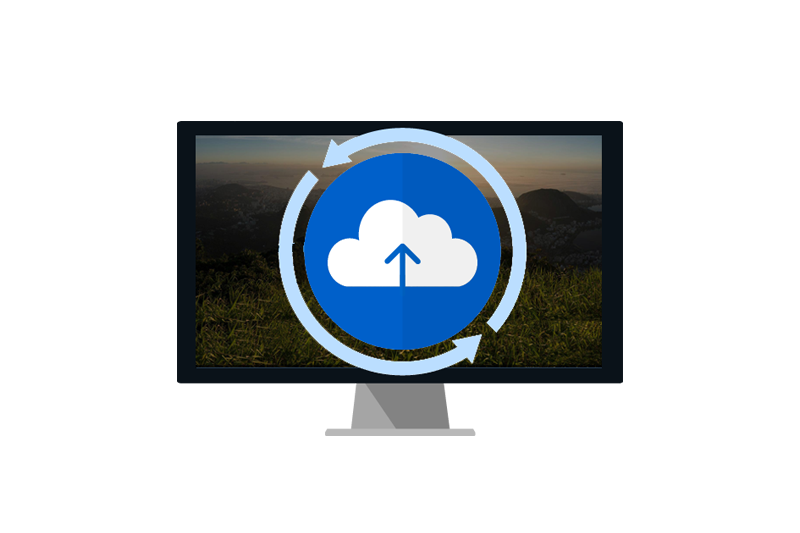 With a few simple clicks, you can activate automatic, secure and scalable backups for all or selected users. Recover and restore your files without overwriting. Featuring secure and fast data transfer, only you will be able to access your backup. Extend retention of Dropbox data, have retention period greater than 120 days. Automated daily backups to secure unlimited storage. Popular online services such as Office 365, Google Apps and Salesforce still rely on the trash bin for data recovery. That means that once the recycle bin is manually or automatically purged, your data is gone…forever. With CloudAlly solutions you can Backup to the cloud now. Backup email, calendar, tasks, contacts and more! 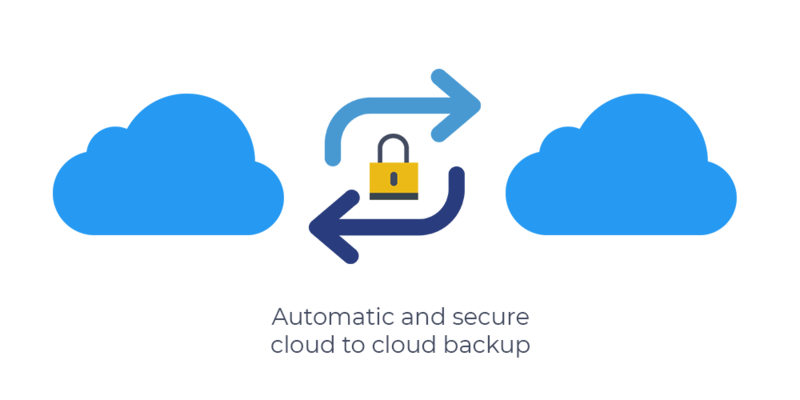 CloudAlly makes it easy to activate backups for your entire organisation, manage your archives, and recover lost or corrupt data from any point in time. Backup e-mails, calendars, contacts and tasks. Backup all or selected users, and automatically detect new users. Daily backup with backup confirmation and daily reporting. Unlimited storage and unlimited retention.